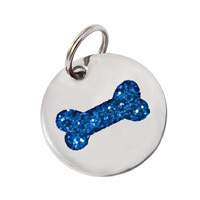 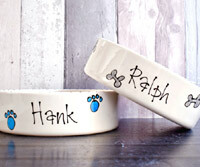 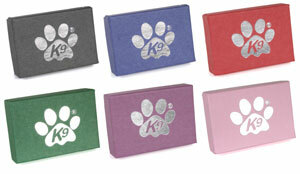 This beautiful small dog tag by K9 is perfect for puppies, small breeds and little dogs. 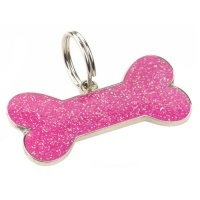 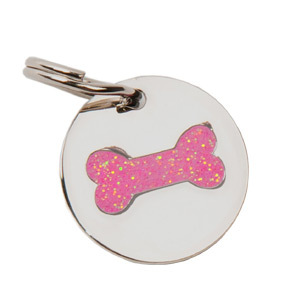 The nickel plated tag features a pretty pink glitter bone design, coated with a clear epoxy resin for long lasting wear. 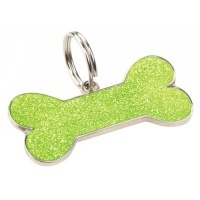 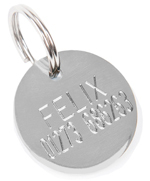 A small stylish pet tag that looks great. 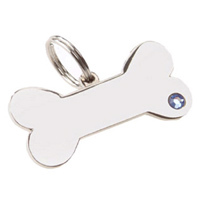 Sure to be admired by everyone!